Celeste Henery is a cultural anthropologist working at the intersections of race, gender, and health; specifically, what it means to feel well, individually and collectively, in a world crosscut by inequality. Dr. Henery’s broader research interests include identity, quality of life, global feminisms, and black diaspora studies. 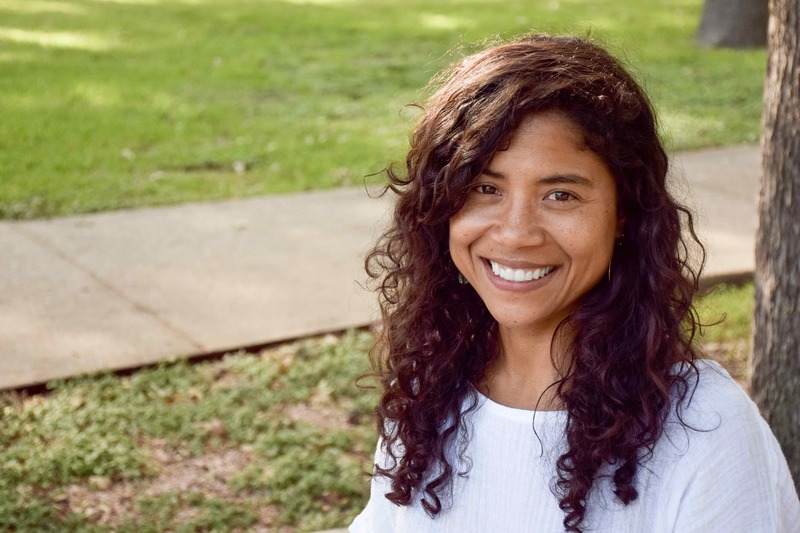 She received her PhD in Anthropology at the University of Texas at Austin, where she currently works as a Research Associate in the Department of African and African Diaspora Studies. Her writing on black women’s health in Brazil has appeared in Cultural Dynamics and Meridians (forthcoming), and is the subject of a book manuscript, The Singing Cure, an intimate ethnography of black Brazilian women’s healing in the second half of life. In addition to working with the Institute for Urban Policy Research and Analysis at the University of Texas, Dr. Henery has conducted oral histories for the Texas After Violence Project, and has worked as a mitigation specialist, constructing socio-cultural histories of death-sentenced individuals from in-depth interviews and research.